One U.S. and eight U.K. DJs collaborate on this awesome new CD to introduce you to the growing world of Christian dance music. Many different styles are featured, with DJs including Andy Hunter, Node, Doug E Ross and Kenny Mitchell. 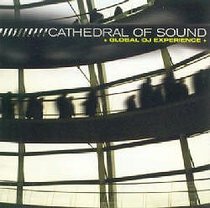 About "Cathedral of Sound: Global Dj Experience"